Bring coastal style home with the Burnished Silver Fish Wall Art. 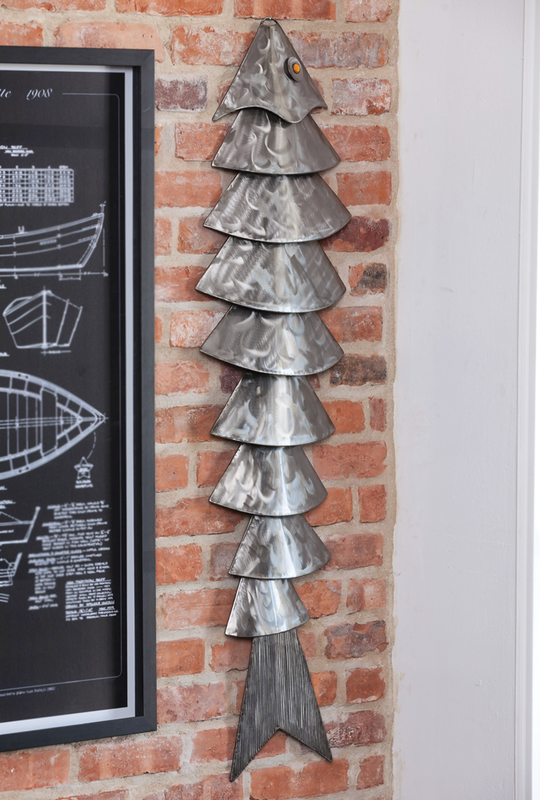 This wall decor has a metal art fish in a shimmering silver finish for an artful accent. This beach wall art ships from the manufacturer. Allow 1 week. For many more options, we ask you to take a moment to shop our thorough array of beach wall art at Bella Coastal Decor now.